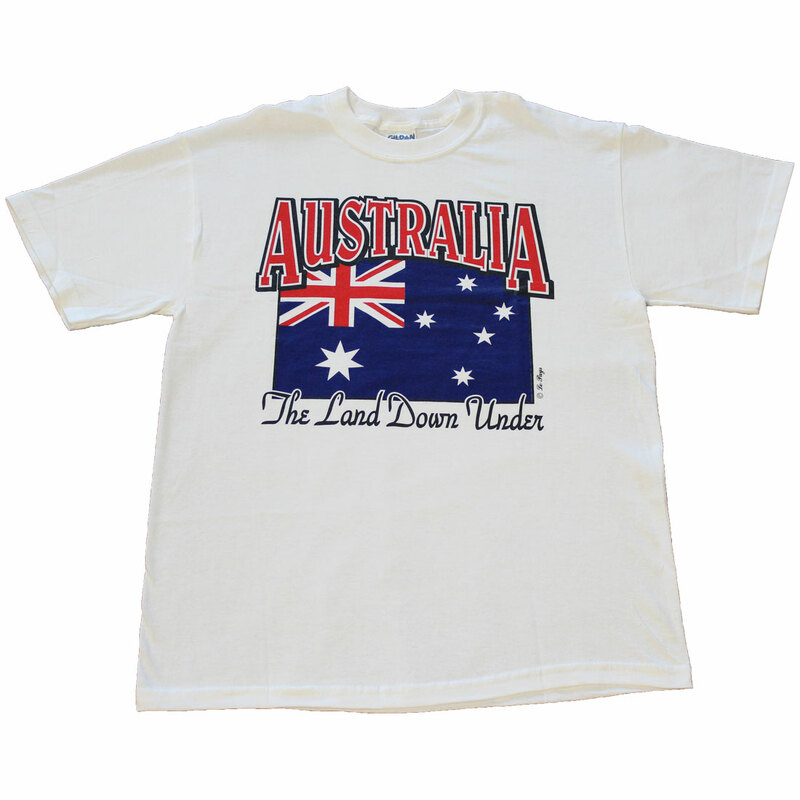 Our T-shirts are all high-quality 100% cotton, white pre-shrunk shirts. These items are discontinued and limited quantities are available. Please call (800) 353-2317 to check inventory status.